– a team of Accredited Investment Fiduciaries® working to help you manage your wealth. We believe strongly that through analytics, we can identify your risks and cost drivers. Only then do we make recommendations to strategically reduce or eliminate business and personal risks. The result is lower cost and greater long-term success. Our clients say it best. Focusing on understanding their business while building the strongest team of experts and specialists to help them meet their goals and objectives sets OneGroup apart and offers the greatest opportunity for success. Behind every OneGroup advisor stands more than 200 experts and specialist working together to help solve your most pressing business problems. The old model of using 20 or more individual advisors who seldom, if ever, work together on your behalf is outdated, time consuming and costly. OneGroup introduces a new model: Diverse expertise fully integrated and collaborating with you. All with just one phone call or e-mail to your trusted OneGroup advisor. OneGroup Center is a collaboration and education hub for our more than 200 diverse experts and specialists. 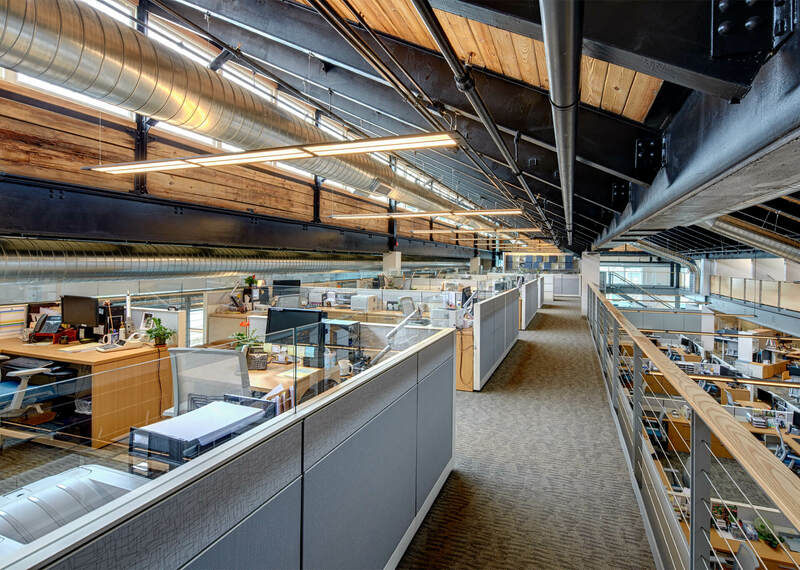 More than 25,000 square feet of open concept work space invites our people to work together to solve our clients most complex business issues. When no solution is right for our clients, we build a custom solution. When our clients were seeking a better way to ensure they were hiring the right people for the job—those who could physically perform the job requirements, the available options fell far short. The solution? OneGroup created EmploySmart®, The Informed Hiring System™, designed in accordance with the Americans with Disabilities Act, that dramatically reduces their exposure to extensive health and compensation claims.